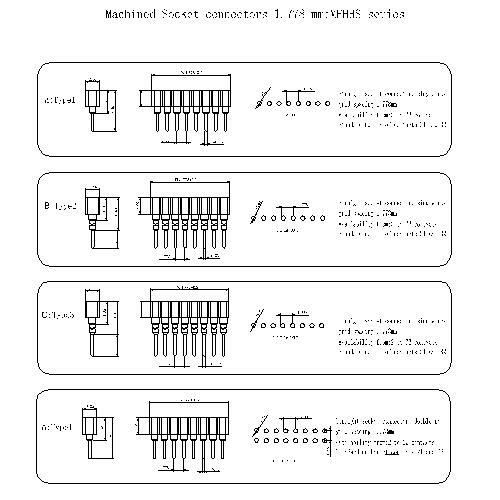 Shenzhen Antenk Electronics Co., Ltd. promoted a Machined Socket connectors 1.778 mm connector. The development of the terminal industry not only relies on the efforts of enterprises and practitioners in the industry, but also needs the support and trust of consumers. At present, many consumers in China always subjectively weaken the concept of [excellent product quality is weak". The quality and quality of domestic Terminal Blocks. This has become one of the important reasons why it is difficult for domestic terminals to form an absolute brand and market share. Shenzhen Antenk Electronics Co., Ltd. believes that as long as through the joint efforts of people inside and outside the industry, it will be able to create a terminal enterprise and brand products belonging to the Chinese national brand. 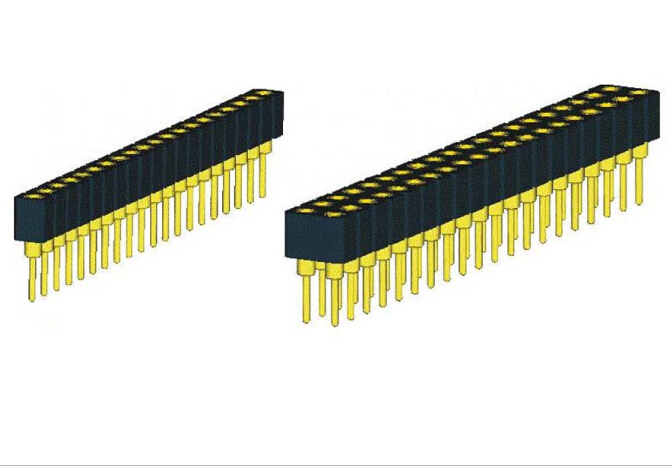 Looking for ideal Pitch 1.778mm IC Connectors Manufacturer & supplier ? We have a wide selection at great prices to help you get creative. All the 1.778mm SIP Connectors are quality guaranteed. We are China Origin Factory of Pcb Socket Round Hole. If you have any question, please feel free to contact us.